Indian Peoria has experience serving large gatherings during Entertainment Events and special festival occasions. Contact us to take care of your special event needs. 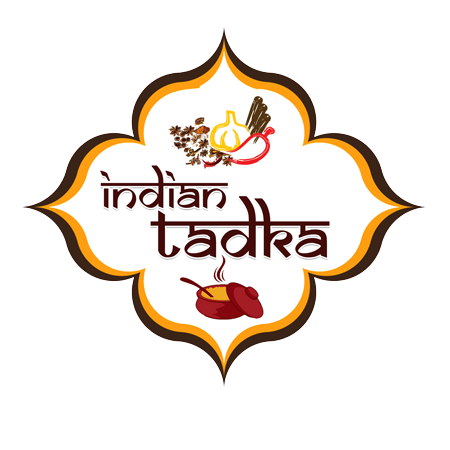 Please call us at (309) 966-2514 or send us an email to info@indiantadkapeoria.com to talk to our catering specialist and give us the opportunity to make the event even more memorable.